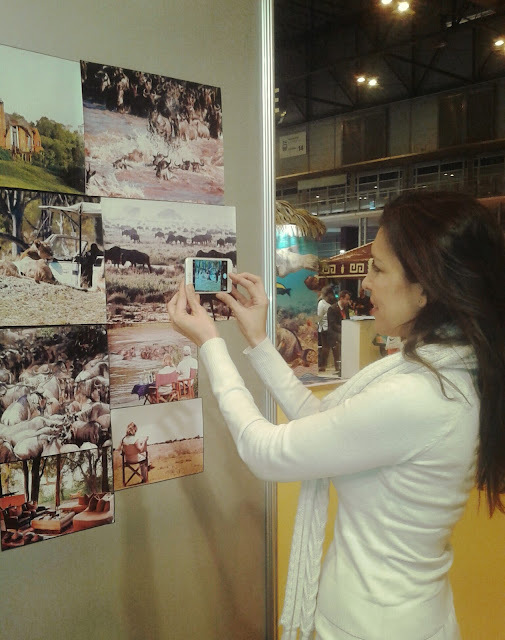 Following another successful year, KALAHARI Namibia Tailor Made Tours decided to attend once again the international tourism fair - FITUR, held in Madrid. We are looking forward to share our experiences and ideas about our beloved Africa with new and repetitive visitors alike. 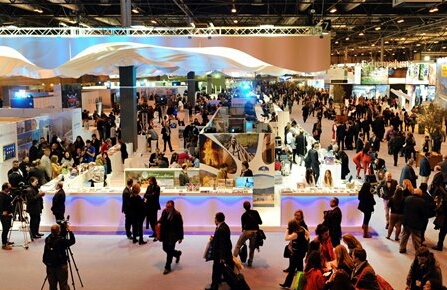 It is the 37th edition of this fair, and it is definately a very effective meeting point to get inspired for future travel ideas, meet spokespersons from various African Tourism Ministries and also discovering new methods of effective transportation to make your way to Africa. We are looking forward to attend to exceptional seminars, discussions and conferences being organised in the upcoming days to bring to you; new travelling trends, ways of wandering harmoniously with nature, and most importantly developing the best possible ideas for your tailor made route for 2017. 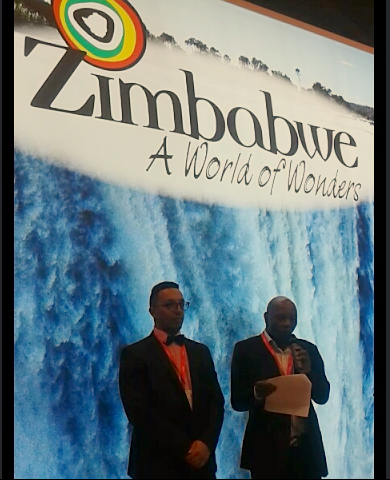 In the meantime here are some images from today, amongst which the drinks held following the speech given by Mr. Karikoga Kaseke, Chief Executive of the Zimbabwe Tourism Authority.